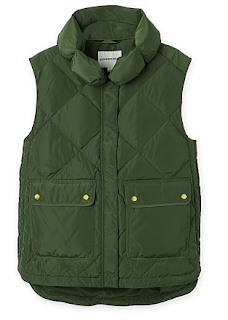 Everybody needs a great go-to puffer vest and I have lived in my Country Road one this season. They are currently reduced so I may need to grab one in this gorgeous sage colour! Grab yours here! Cable knit sweaters come at me! 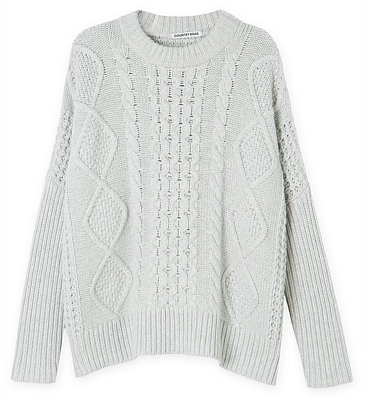 This sweater just screams cozy and is suer soft. 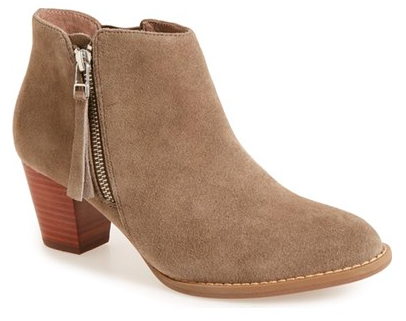 An absolute must have, also currently reduced online yippee! Find it here! 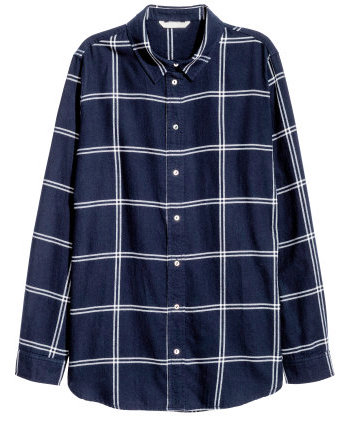 Give me all the Plaids! 100% cotton and not too heavy this is the perfect shirt for this indecisive weather! Thanks to H&M you can pick on up here! I saw these booties online and immediately fell in love! Check them out online here! So I hope you enjoyed just a few of my recent picks. Have a wonderful day friends and happy shopping!